LWHS builds a community that embraces the experiences of students from all backgrounds. Every incoming family has their own personal transition into LWHS. New community members come to learn, over time, our school traditions, unique school lingo, and the community culture. LWHS recognizes that families from charter, parochial, and public schools may have some additional adjustments to make as families who are new to attending independent schools. The Dean of Adult Equity & Inclusion hosts several events throughout the year to help parents/guardians foster relationships with one another, be aware of and navigate school resources, and provide tips to students on how to make the most of academic and socio-emotional school resources that may be new to their school experience. Events are open to all members of the family, include dinner, and may include complimentary tickets to a performing arts event on campus. For more information, contact the Dean of Adult Equity & Inclusion Tamisha Williams. This event takes place right before the Frosh Parent Orientation in the fall. The program includes a panel of students who share how they successfully transitioned into LWHS. Both students and parents/guardians are invited to attend. This event takes place near the end of the fall semester. It’s an opportunity for parents/guardians to share highlights from their fall semester and meet a few members of the Student Support Services team. This event is geared towards parents/guardians. This event takes place near the end of the spring semester. It’s an opportunity to celebrate the end of the frosh year and learn about ways to make the most of the summer months. Both students and parents/guardians are invited to attend. Family networks are groups led by parent/guardian volunteers that provide space for people of shared cultural backgrounds to build community, increase awareness of school and community support structures, celebrate culture and student successes, and collectively support student initiatives. Contact the specific family network co-chair for information on how to join and get connected. If you’re interested in learning more about family networks in general, contact the PA VP of Inclusion, Beth Weise. Families of Neurodiverse Students Network | Contact Tamisha Williams, Dean of Adult Equity & Inclusion, if you’re interested in serving as a co-chair for this network. Learn more about events on the Parent Association page under Community and Parent Engagement section. 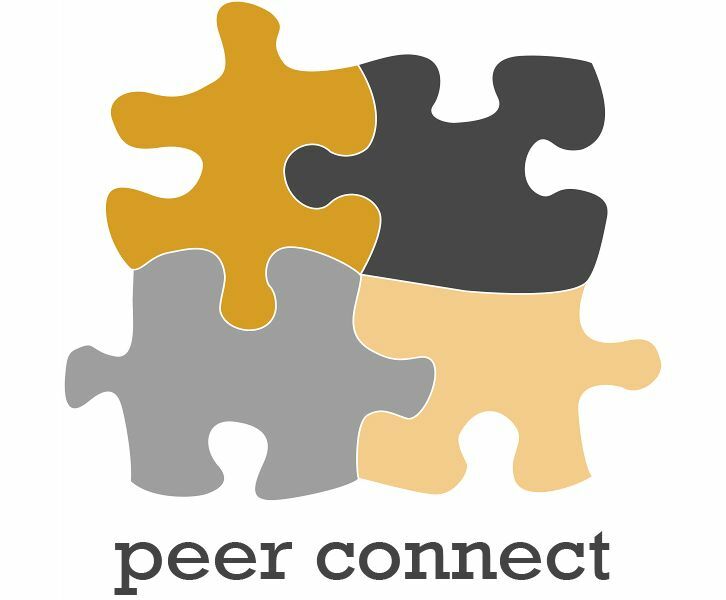 The Peer Connect Mentoring Program is designed to help ease the transition to LWHS by pairing incoming 9th graders with 10th–12th graders who act as mentors throughout the year. These supportive relationships will empower and enlighten incoming students and launch their successful journey at the school. Many activities will be offered throughout the school year to enhance the mentor/mentee relationship. Ad Ingenium Faciendum (towards the building of character) AIF and Fortis Mulieribus (strong women) FM are groups for students of color to meet and build a supportive community. These groups are safe spaces where students can candidly ask questions, voice concerns and celebrate their success. Facilitated by LWHS faculty and staff, AIF and FM are driven by student input and help to create an inclusive community where all students feel empowered. Showing Up for Racial Justice (SURJ) is a group of students who identifies as white to discuss racial identities and whiteness, both here on campus and more broadly. SURJ takes direction from multiracial and POC-led coalitions around the country, to closely examine our own definitions of whiteness, critical race theory, allyship, systems of oppression, and distribution of power. Skillify's mission is to re-define success for students by encouraging them to step out of the academic bubble and experience the real world, where your value is much more than your GPA, and your success is determined by your skills. Skillify will help students develop skills around resume writing, networking, Linkedin and writing cover letters. StuCo serves as the governing body for students at LWHS. There are 6 executive offices: Co-Presidents, Co-Vice Presidents, Inclusion Chairs, Community Networkers, Secretary, and Treasurer. There are also three representatives for each grade. In addition to schoolwide leadership, LWHS aims to teach students involved in student council about the basic tenants of civil discourse and democratic, representative decision-making. For more information reach out to the Student Council Executive Board. All LWHS student leaders, including AM student club leaders, frosh orientation leaders, peer connect mentors, peer counselors, sports team captains, and the student council executive board, are required to attend the Student Leadership Training in August. ﻿The Pact Mentor Program is designed to offer leadership opportunities for students of color at LWHS and Urban. These leaders serve as mentors for younger students in San Francisco independent schools, and also help build supportive and enriching communities. Once a month, students from LWHS and Urban meet with their younger mentees from San Francisco Day School, San Francisco School, and Live Oak to share a meal, visit a museum, or hang out. Walk with a Purpose was created out of the need to address social inequities that exist in our world today. The overarching goal of the program is to develop a larger awareness of diversity in all its forms and to introduce the cycle of oppression as a way to think about how oppression can affect us all. 2018's keynote speaker was Jenny Yang (http://jennyyang.tv/).